A spate of incidents and mechanical attrition drove a race record 20 Safety Car interventions – including two in the final 30 minutes – which contributed to a nail-biting finish to the race. QUOTES Patrick Long: “You focus on hitting your marks and sticking to a plan in races like this, and in general we did just that. We had an unlucky break getting hit from behind when there was a concertina at the Cutting during Chris’ stint, but the team worked their tails off and just put in an outstanding effort all day – and all weekend long. All in all we can be pleased with making it to the end of a race as grueling as this. 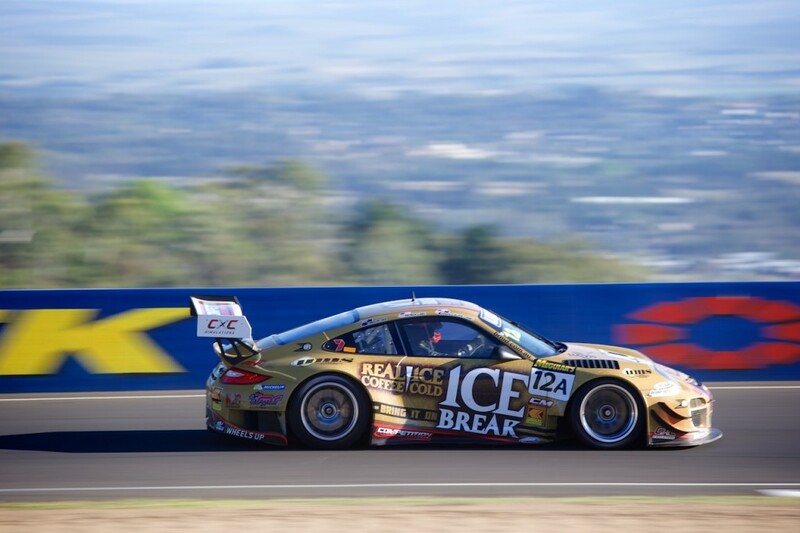 I must thank Ice Break for their valued support. Reposted from McELREA Racing on February 20, 2015.